and today’s Biennale Syndrome or “Biennalization” of Art. The first half of the lecture will be dedicated to the foundational Biennales. It begins by analyzing the historical and cultural conditions for the emergence of the Venice Biennale, the so-called “mother of all Biennales”, in 1895. 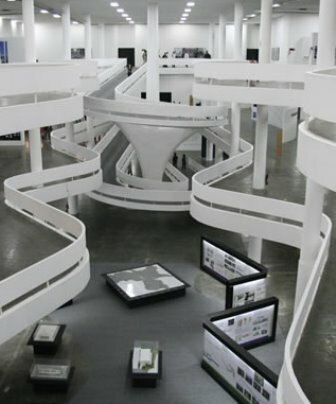 The Venice model will be taken as a reference to contrast with other relevant international art mega-exhibitions such as São Paulo Biennial, Documenta, Havana Biennale, and Manifesta. 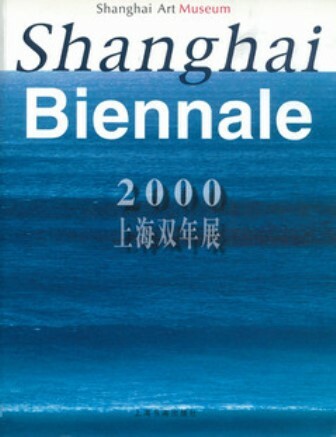 The second half of the lecture will explore the proliferation of Art Biennales in Asia and Pacific in recent decades. The analysis will include references to some of the most influential exhibitions in the region such as Sydney Biennale, Gwangju Biennale, Asia Pacific Triennial at Brisbane, Kochi-Muziris Biennale and Sharjah Biennial. The lecture will conclude by overviewing all of the five Singapore Biennales.